We have a strong portfolio of company and retailer exclusive brands within the sunglass and reading glass categories, which are all positioned to drive impulse purchase within your store. All of our ranges are built from quality materials and all feature 100% UV lenses. Eyewear Design is one of New Zealand’s leading suppliers of own brand eyewear into the New Zealand retail market. In operation for 30 years, our business has carved out a successful niche suppling leading retail operations including Glassons, Briscoes, Rebel Sport, Life, Unichem and other leading pharmacies. Our brand range covers reading glasses to sun glasses. With such brands as EasiReader, SunReader, Moby, Crave, FrameUps and FrameUps Junior. 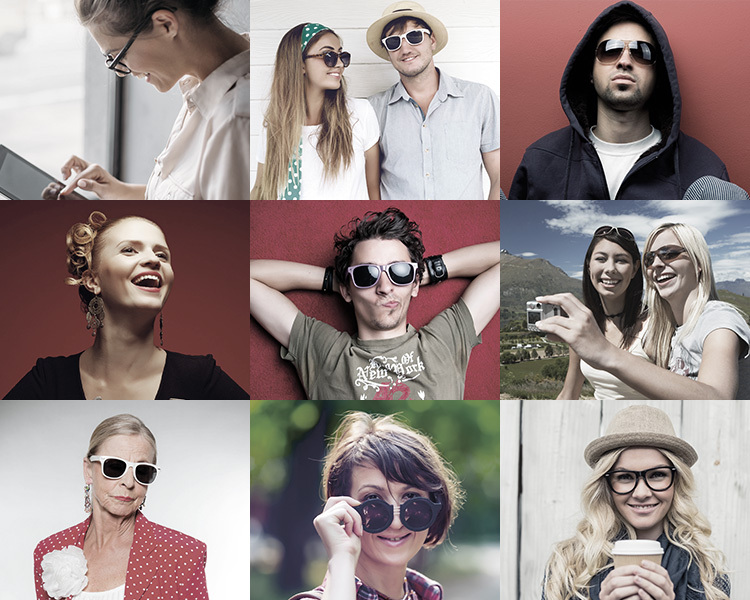 Our brands give you ﬂexibility to ﬁnd the best glasses suited to you.